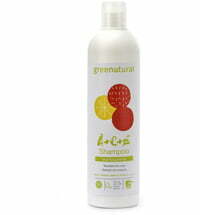 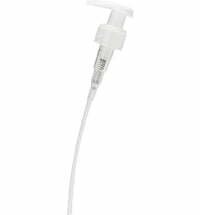 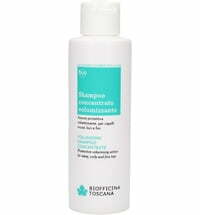 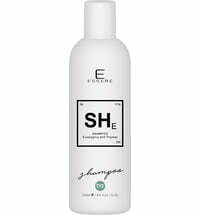 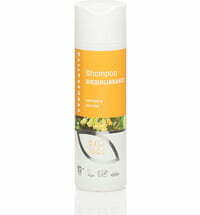 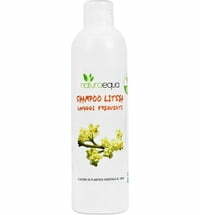 The shampoo is formulated to keep oily hair cleaner for longer. 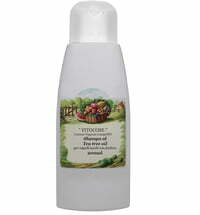 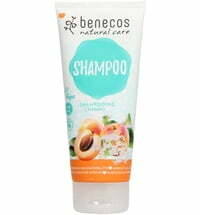 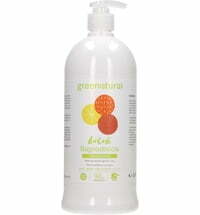 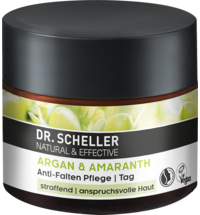 It is enriched with tea tree oil and sweet orange to cleanse the skin without drying the hair. 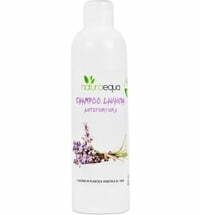 Apply a sufficient amount to wet hair, massage scalp to cleanse and rinse.